Green is an extremely versatile colour that, depending on its shade, can convey a variety of emotions. 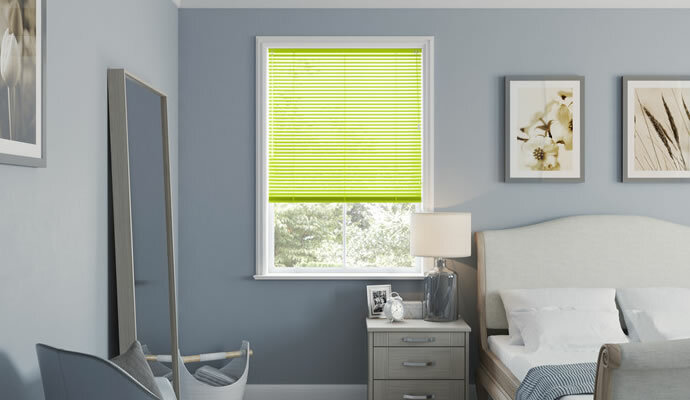 Our quality selection of green blinds range from light to dark so you’re sure to find the perfect blinds for you, whatever the room, whatever the style. 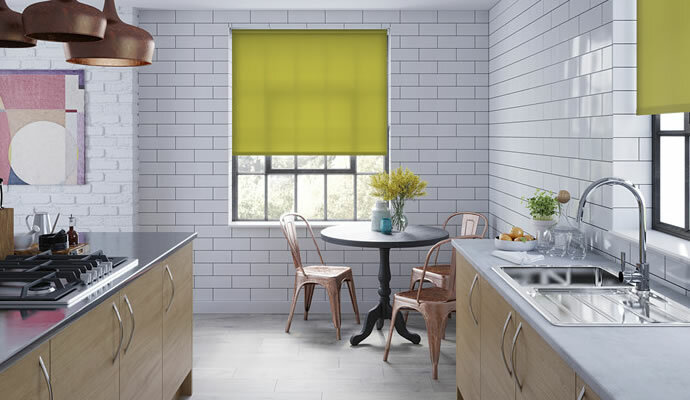 Whether it’s lime green blinds to add a little colour to your kitchen or olive green blinds to bring character to your living room, 247 Blinds will help you find the right blinds for your home. Roller blinds are a classic style and are a good fit with any room, that’s why we offer a variety of shades and patterns. 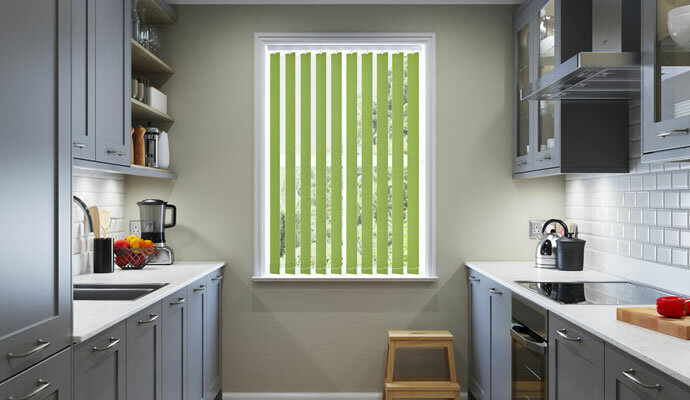 Mint green blinds are a great choice for freshening up a kitchen. Roman blinds are an extremely elegant and refined style of window coverage, and are best suited to living rooms and bedrooms. 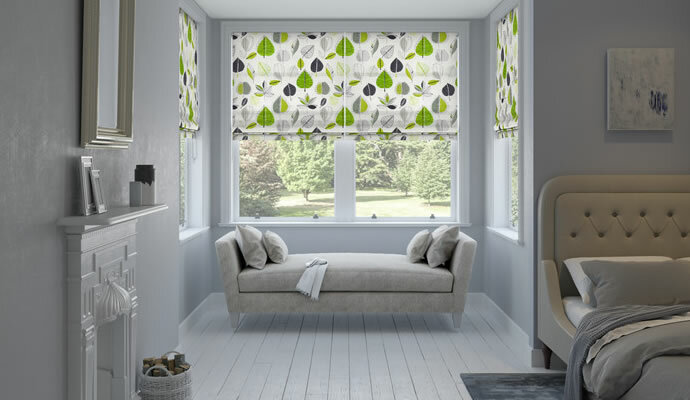 A striped green Roman blind would bring some character to an elegant living room. Venetian blinds are synonymous with modern design and minimalism. A great way to retain this style while still bringing a little colour to your home is by choosing from our range of green venetian blinds. Vertical blinds are one of the most practical styles for filtering the amount of light shining into your room, while retaining a fashionable look. 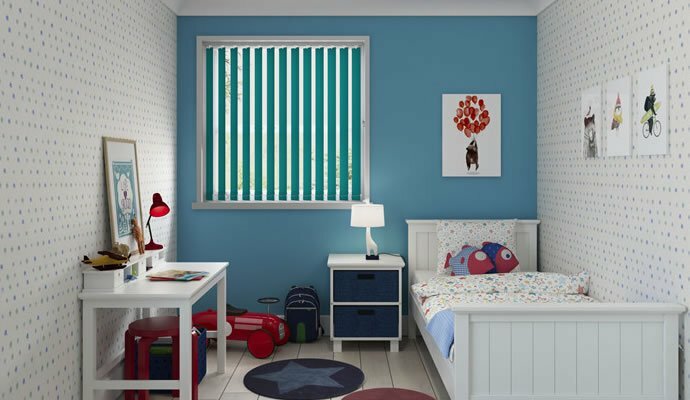 Choose from our range of green vertical blinds to bring a feeling of calm to your home or office. Blackout blinds are an excellent way to improve your sleep by keeping out any unwanted sunlight from your bedroom. Couple that with a light green and its calming effect, and you’re sure to get a great night’s sleep. 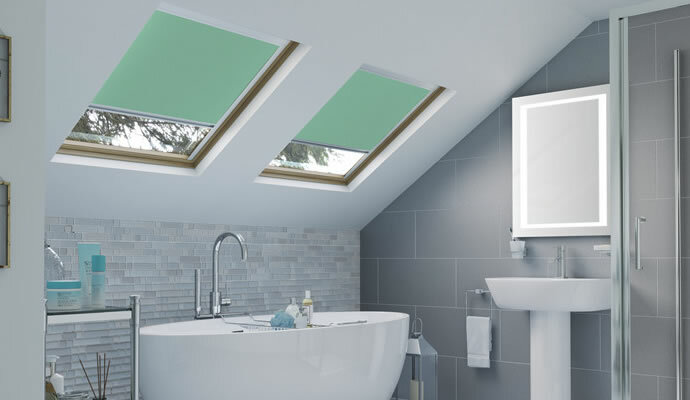 Inject some colour into your loft with our range of green skylight blinds. Choose from our vast array of green shades and patterns to suit your space.